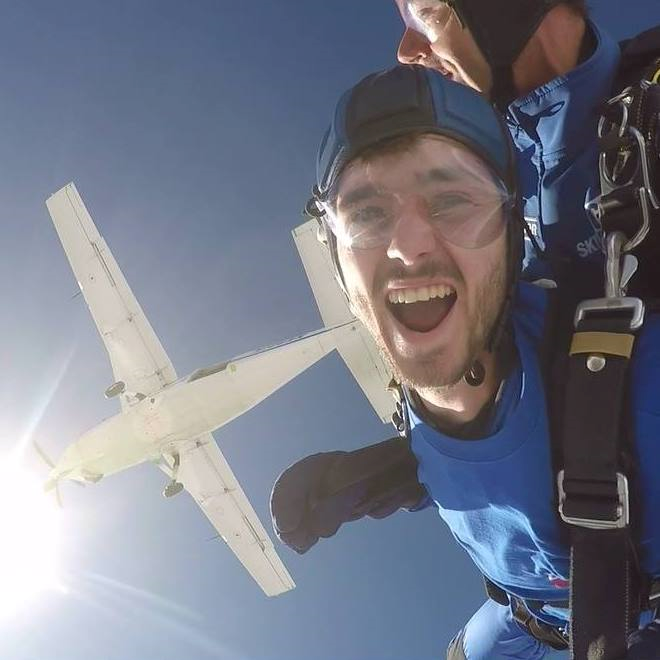 Our heroes have done some epic things to raise money to ensure blind and partially sighted people live happy lives. You can join us on one of our organised events, or join an open event and fundraise for us. If you want your friends, family and colleagues to donate to your fundraising activity, you can set up a free online page and the funds will come directly to us. You can choose from three websites, click on their names below to visit their sites. When you’re shopping or searching online, you can help us raise funds with a few clicks, and at no extra cost to you. Change your search engine to easysearch.co.uk or everyclick.com and you’ll raise money for us every time you search the Internet. It’s free to register and won’t cost you a penny! Would you like to do something wild to raise money for people with sight loss? Please call Gareth on 01202 712864 or email.